Shop for unique gifting ideas to your guests and relatives from our collection. 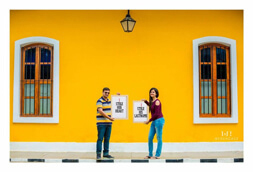 We have hand-picked the best return gift collections, with high quality and durability. Shop from haldi kumkum box, utility return gifts, divine return gifts, minakari jewelry box and many more. For those who seek better than the normal, we can customize from Jute bags of any size or color to spices and nuts in a personalized bottle. 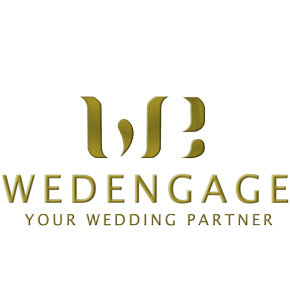 WedEngage has a presence in more than 6 cities now: Chennai, Bangalore, Hyderabad, Mumbai, Jaipur to name a few. Get a well crafted creative output from our designers with any package that you choose.Whether you need just a simple shoot or a pre-wed extravagance with makeup artists and costume designers. We are here for you. You can customize your pre-wedding package below.